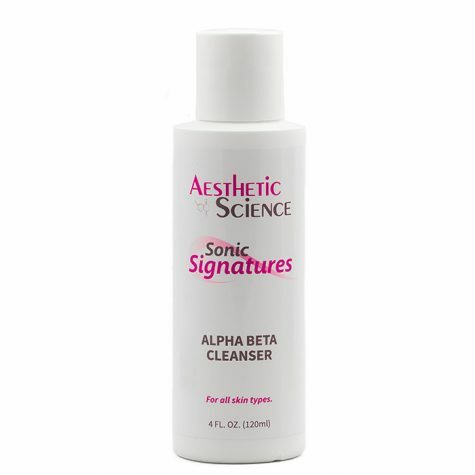 Alpha Beta Cleanser	Log in to view pricing. Morning & Evening. Recommended for use on all skin types. Wet face with warm water. Lather a small amount of Pearlescent Cleanser in your hand and massage onto your face in a circular motion. Avoid eye area. Rinse thoroughly with warm water. 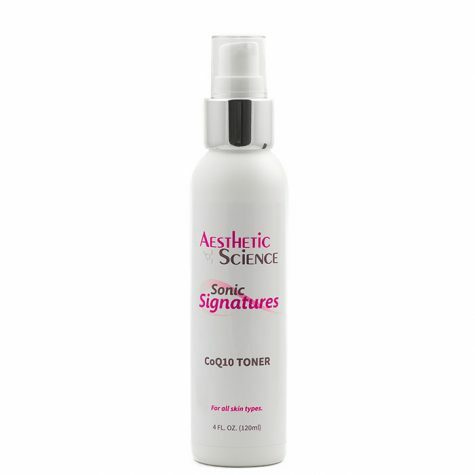 Follow with an Exfoliator or Toner. 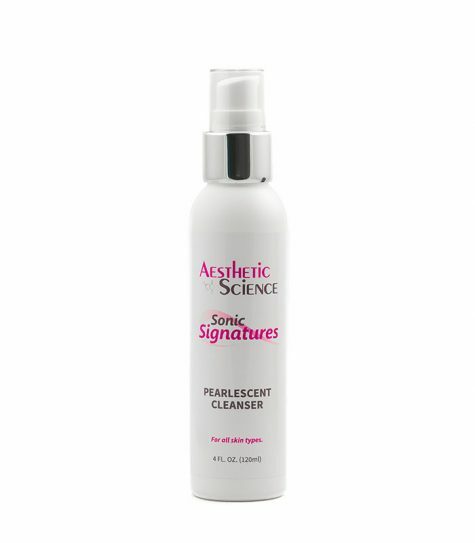 Aesthetic Science’s Pearlescent Cleanser was designed with attractive benefit and aesthetic appeal in mind. 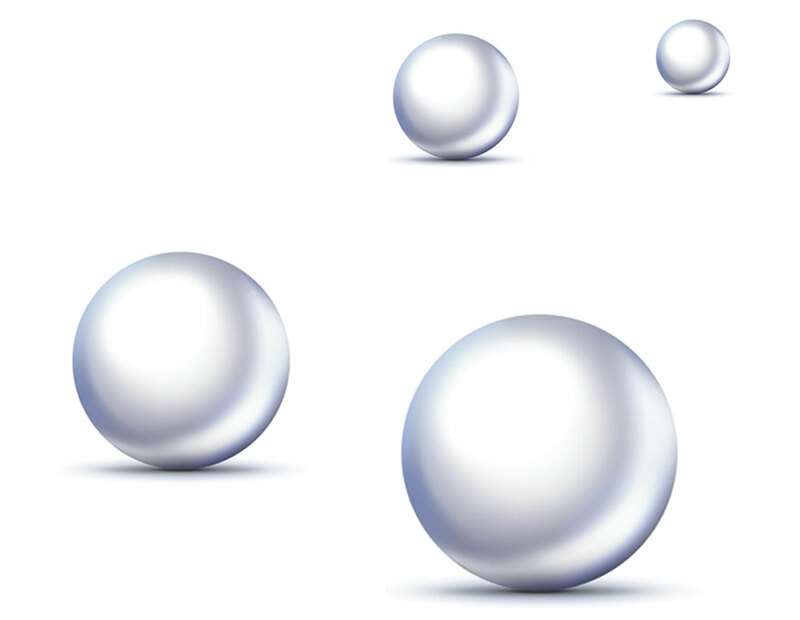 The vivid pearlesque appearance is obtained from a blend of pearlescent surfactants that generate a brilliant milky sheen. This specific mix of soaps forms small, uniform, leaf-like crystals to reflect the light in a pearly radiant shine. As a mild cleanser intended for frequent use, this combination of effective soaps provides an adequate amount of cleansing power, without irritating or drying out the skin. 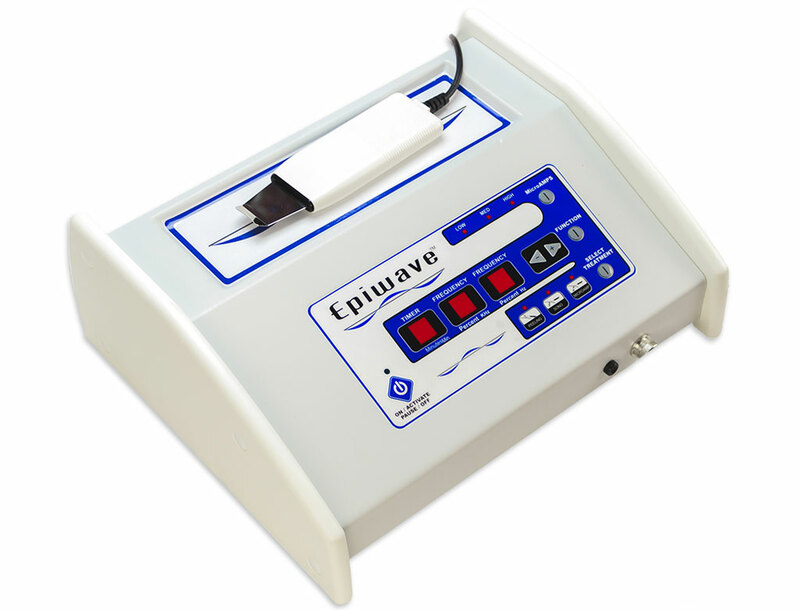 Purified Water (Aqua), Ammonium Laureth Sulfate, Cocamidopropyl Betaine, Cocamide DEA, Glycol Stearate, Polyquaternium-19, Citrus Aurantium Bergamia (Bergamot) Oil, Phenoxyethanol, Ethylhexylglycerin.